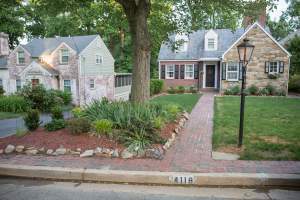 The neighborhood of Cherrydale, a North Arlington community filled with rich history dating back to the pre-Civil War era, has transformed into a modern community with its own character and charm. 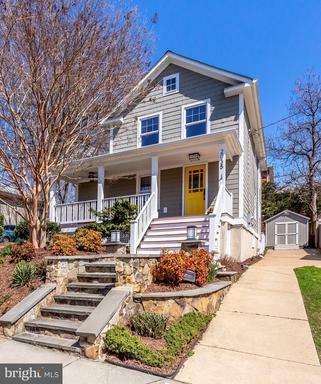 This lush tree-lined neighborhood is filled with single-family homes, all just a couple of minutes from Washington,w DC and the urban development of Virginia Square/Ballston. The boundaries of Cherrydale can be a bit confusing, with the community taking the shape of an irregular polygon. Cherrydale begins at the intersection of Lee Highway and I-66, right after the end of Clarendon’s end on Kirkwood road. 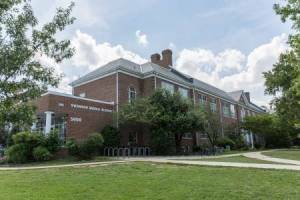 The neighborhood then continues west along Lee Highway, north up N Pollard Street then N Vacation Lane, west along Lorcom Lane, south on Military Road, west along 23rd Street until Stratford Park meets with Lee Highway again. Then, the neighborhood extends south on N Taylor Street, then south on N Utah Street, and east back on I-66 until the starting point at Lee Highway. Housing in Cherrydale consists almost exclusively of single-family homes. 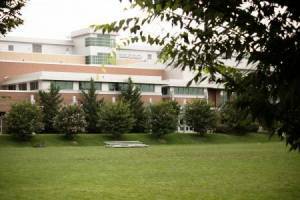 However, there are a couple of townhome communities and condominiums on the outer edge of the neighborhood. 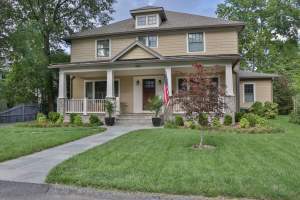 The majority homes for sale in Cherrydale are Colonial and Craftsman-style houses. 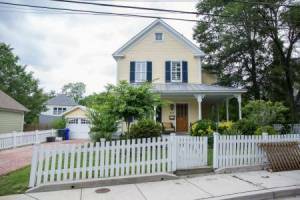 However, there are homes in the area that go against the grain, with bungalows, farmhouses, and Cape Cods also sprinkled throughout the tree-lined streets of the neighborhood. The Bromptons at Cherrydale are a group of townhomes along Lee Highway in between N Pollard Street and N Oakland Street. 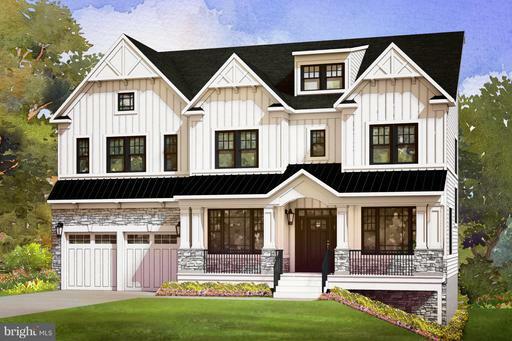 This community is characterized by its arts and crafts-inspired exteriors. 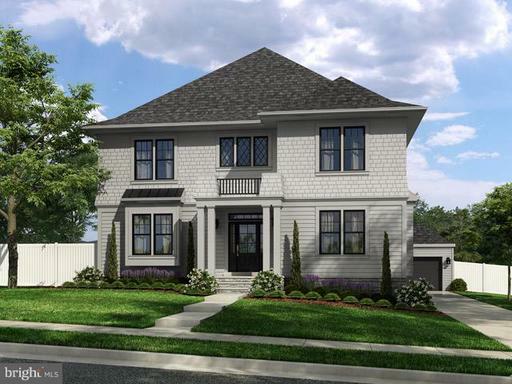 Lauderdale Townhomes is an enclave of just under 30 homes with brick exteriors. The main condo community in Cherrydale is Stoneridge Knoll. 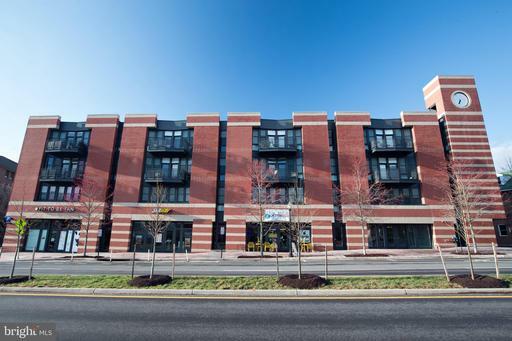 This high-rise community has 180-degree panoramic views, a gym, a clubroom and parking. 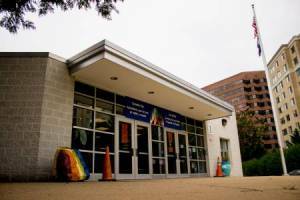 Clarendon and Ballston are the main hubs of entertainment and dining close to Cherrydale. 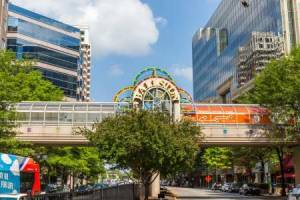 Ballston is the closest of the two, and is filled with nightlife, restaurants, and an up-and-coming entertainment scene. 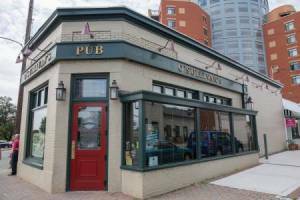 Some of the popular spots to grab a drink with friends include A-Town and World of Beer. 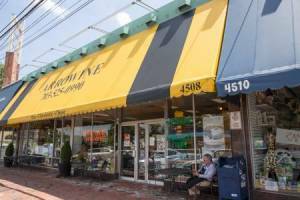 Clarendon also entices residents with great restaurants like Screwtop, and Green Pig Bistro. The nightlife scene in Clarendon is also undeniable, with longtime favorites like Whitlow’s on Wilson, Clarendon Grill and Mister Days. 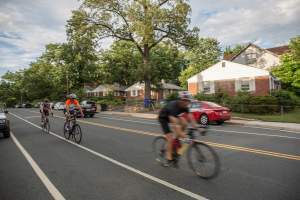 Cherrydale residents love getting out and enjoying nature on the Custis Trail, which runs along I-66. This trail is perfect for bikers, joggers, and runners, and is a connecting trail from the W&OD trail into Washington, DC. 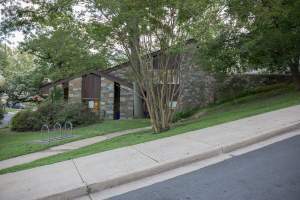 In addition to one of Arlington’s best trails, Cherrydale also has some great parks. 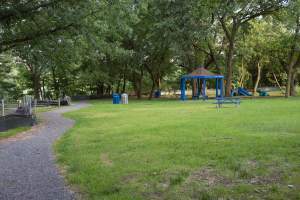 Stratford Park is a 5-acre park on the northwest end of the neighborhood and has picnic stables, a baseball field, a grass field and a basketball court. Oak Grove Park has picnic tables, a gazebo, a playground and a rectangular field. 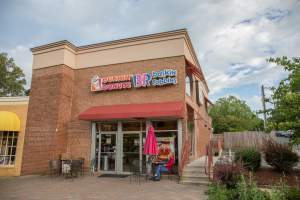 Although Cherrydale is lucky to be in close proximity to both Clarendon and Ballston, it’s not close enough that the “car-free” diet is popular amongst residents. 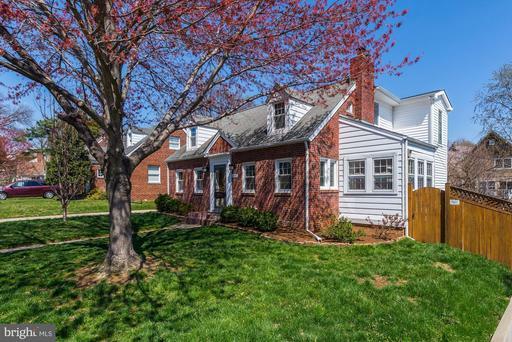 Having a car in the neighborhood is super convenient, with most of the homes including garage parking, plus most areas have plenty of street parking for guests. 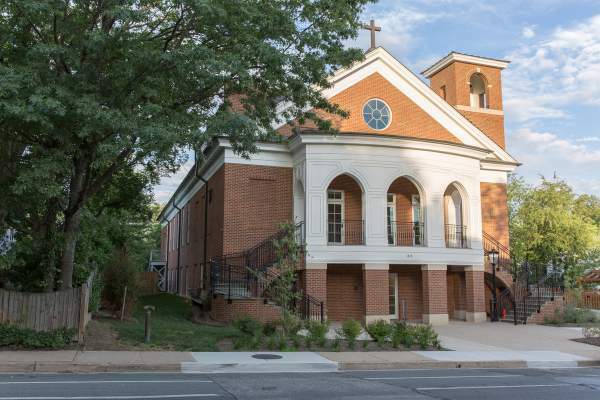 Residents find that driving into Ballston-Virginia Square or Clarendon is a breeze, as both neighborhoods are just a few miles down the road. 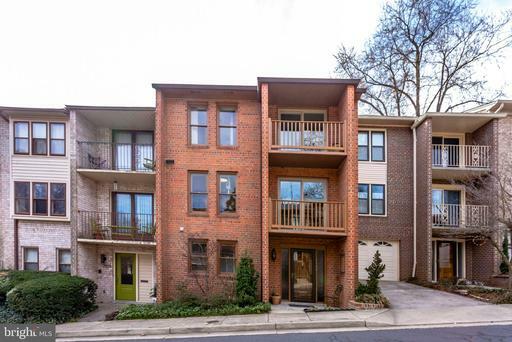 Besides easy access into the popular commercial areas of Arlington, Cherrydale is also in a great spot for commuters. 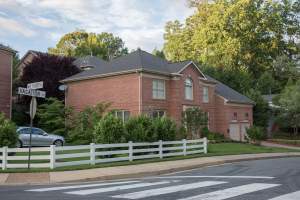 It’s located right along I-66, which connects the neighborhood into Washington, DC and out west to areas like Tyson’s Corner, Dulles, Reston, Herndon, many other popular Northern Virginia destinations. Another major highway artery that runs through Cherrydale is Lee Highway, which also leads into Washington, DC and out west past Arlington. 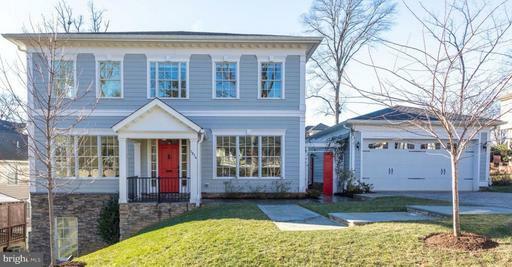 Cherrydale encompasses everything that’s desirable about single-family neighborhoods in North Arlington: beautiful homes, tree-lined streets, parks and easy access in and around DC. 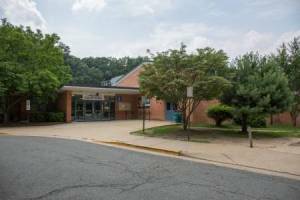 It also provides a great community atmosphere, ideal for homebuyers looking for Arlington, Virginia real estate. 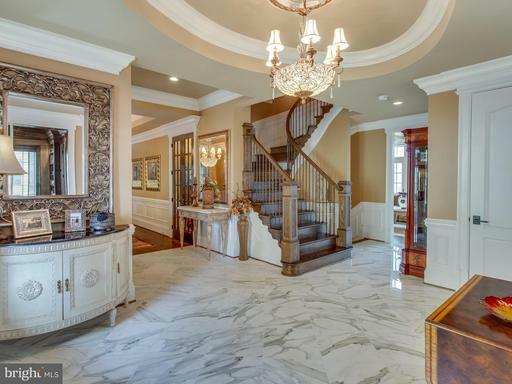 What does the most expensive home in Homes for Sale in Cherrydale look like? 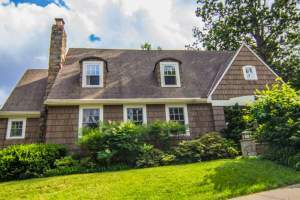 The number of Homes for Sale in Cherrydale homes listed for sale. Lower inventory favors sellers in negotiations. 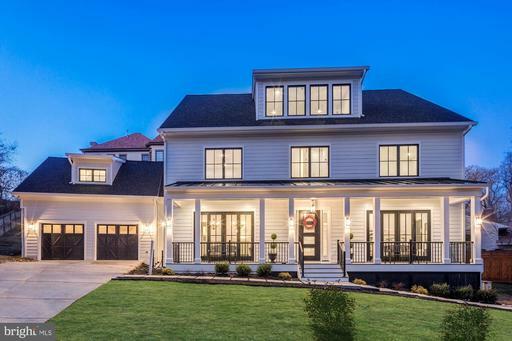 The number of homes listed for sale in Homes for Sale in Cherrydale divided by the number of homes sold in one month. Higher inventory favors buyers. 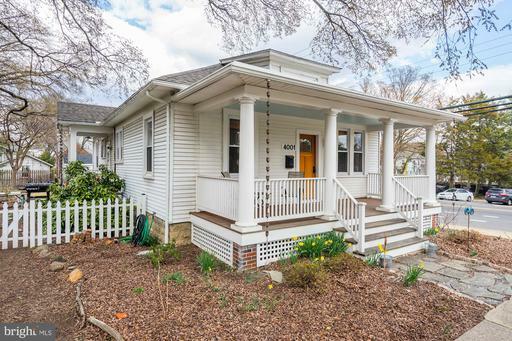 Ratio of homes in Homes for Sale in Cherrydale listed for sale versus those under contract. The lower the number, the hotter the market. Shows a comparison between the final sales price of homes sold in Homes for Sale in Cherrydale versus their list price. Average days from Listing Date to Sold Date for Homes for Sale in Cherrydale homes that sold in the past 90 days.